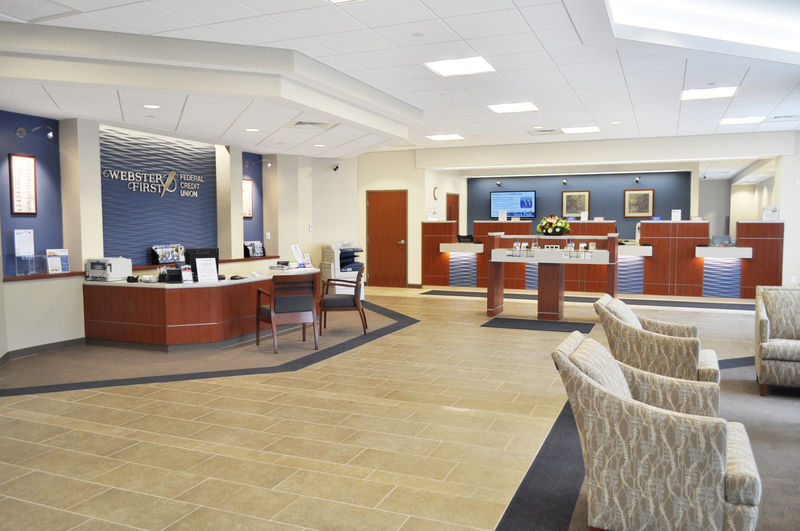 This is one of the many new facilities designed by WJMA for the nearly 1-billion-dollar credit union to standardize its branding across its network of branches. 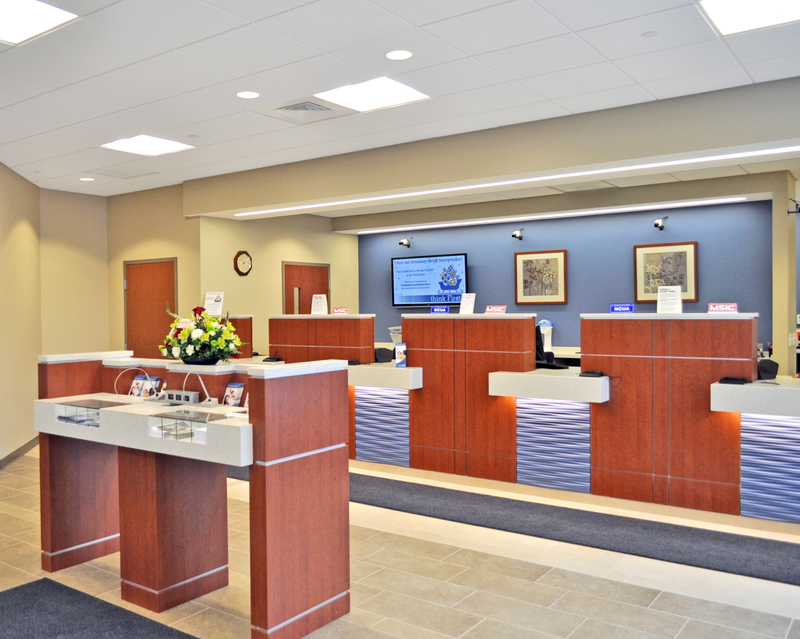 This new contemporary facility is designed to create a warm elegant environment as an ongoing commitment by Webster First to be “First” in quality and service to its credit union members. 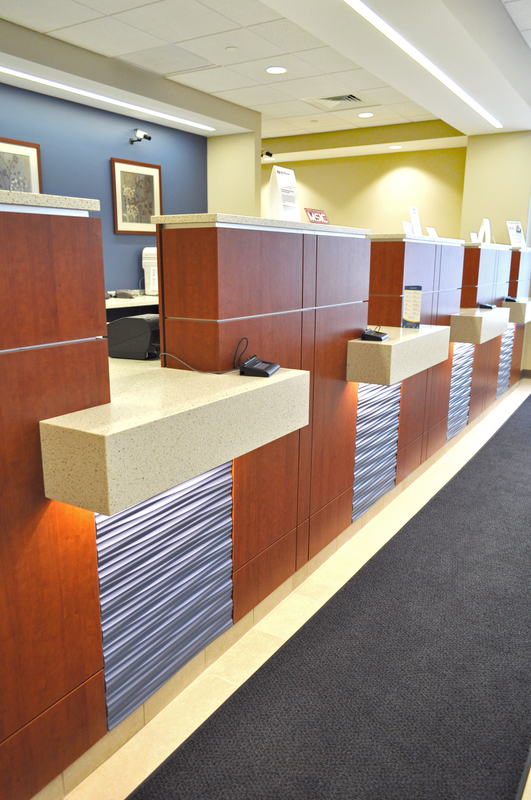 Using a palette of cherry veneers, sculpted wood panels, stone countertops, the space presents an elegant interior combined with energy efficient mechanical and electrical systems. The selection of materials is based on a simple, sustainable, replicable palette creating a cohesive environment within a reasonable budget.